Looking to escape for a long weekend? In partnership with Tigerair Australia, we show you how to head west and indulge the senses with this four-day stay. 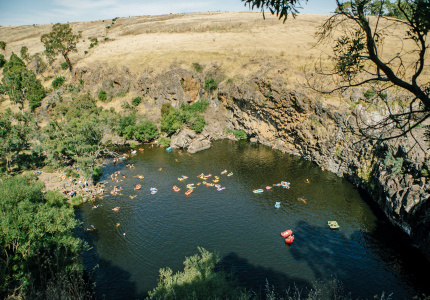 It’s not easy to absorb all Perth and surrounds have to offer in just four days. So we’ve devised a four-day itinerary that’ll help you make the best of your time in the west. 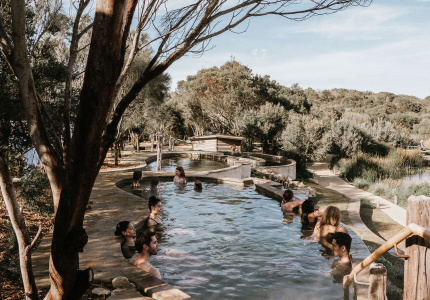 Starting with a day in Perth exploring its art lures and culinary might, you’ll then head a few hours south to Margaret River and find prehistoric caves, lush old-growth forest, untamed beaches and fine dining. 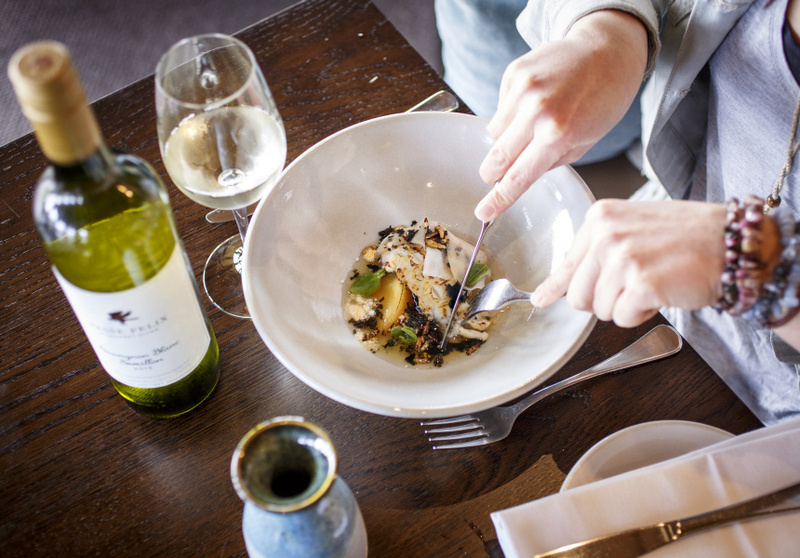 After a two-day taster in this diverse and beautiful corner of Western Australia, drive north back to Perth for a leisurely experience of culture, drink and dining before home. 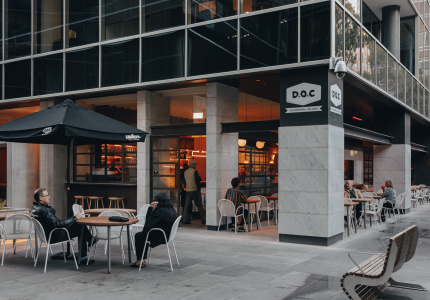 An afternoon flight from the east coast will have you landing in Perth in the evening, where you can pick up a car at the airport and drive to Alex Hotel in Northbridge for your first night’s stay. Don’t forget the west coast is two hours behind, so chances are you’ll have energy to spare in and around this boutique hotel. 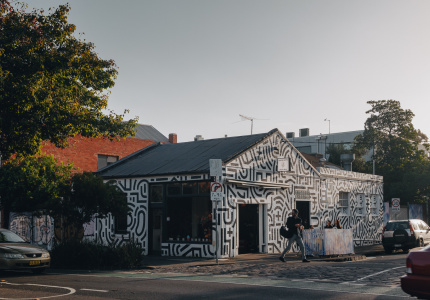 Right in the heart of the city’s Cultural Centre and the eclectic central suburb of Northbridge, it’s walking distance to the Art Gallery of WA, Perth Institute of Contemporary Art and the WA Museum. Enjoy a nightcap on the rooftop bar or downstairs at the Shadow Wine Bar – its short and sharp list features velvety Italian reds and French rosé to crisp WA whites. Then nuzzle in for a good night’s sleep in one of the room’s plush queen or king beds. 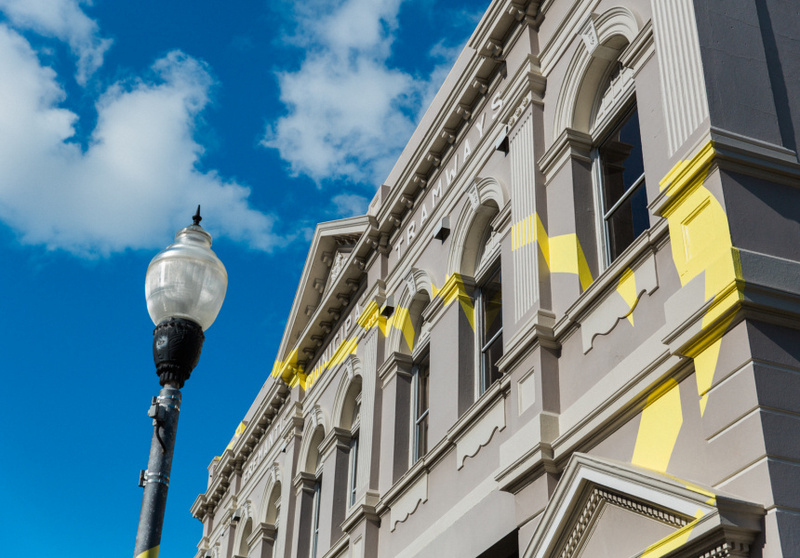 Spend your day exploring the port city of Fremantle – a 30-minute drive or sub-$5 train ride from the Perth station, just a short walk from the Alex Hotel. 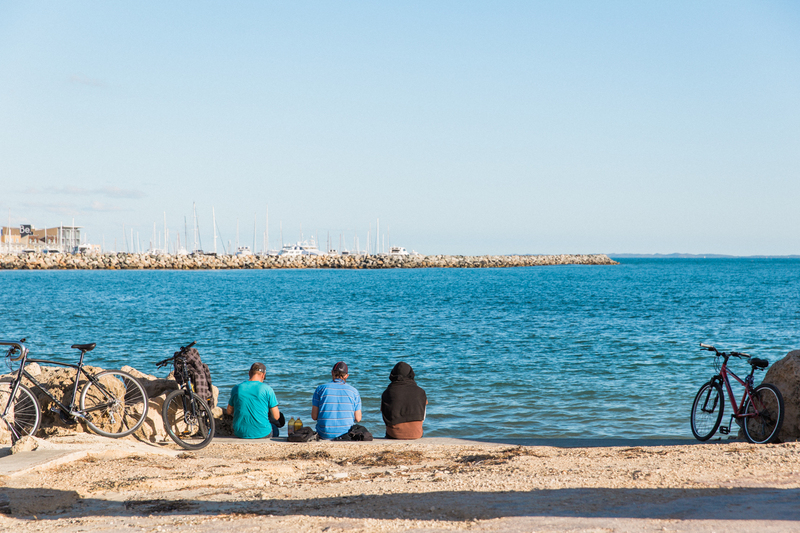 Wander through the colonial-era streets, past the limestone buildings and Norfolk Island pines, and browse independent stores such as Elizabeth’s Secondhand Bookshop or bazaar-style South of the Border. 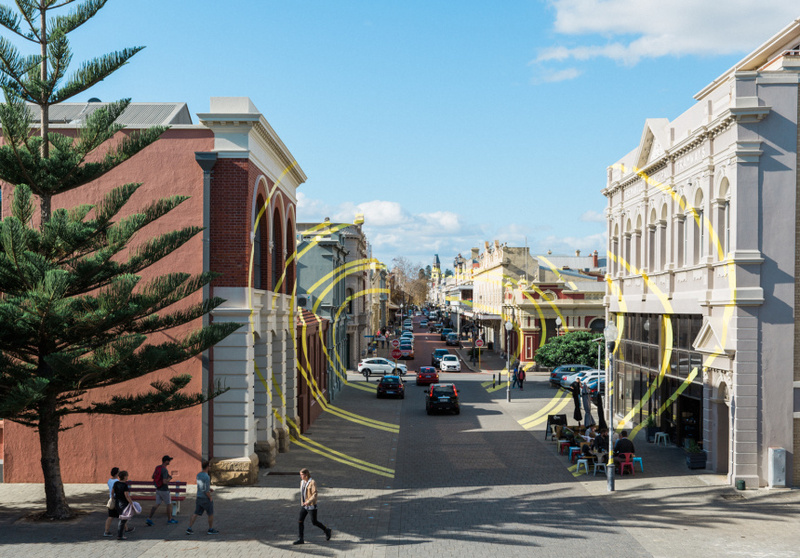 Head to Bathers Beach and enjoy some local seafood – and even a drink – on the sand, then wander through the Bathers Beach Art Precinct and inspect its installations, exhibitions, open studios and the occasional market. 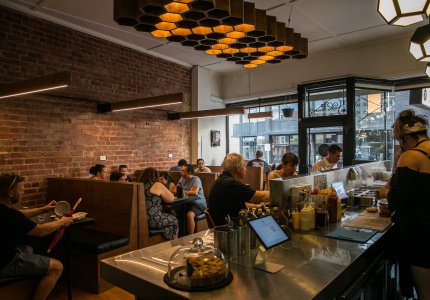 Head back into the city and enjoy dinner at Subiaco’s top-shelf pasta bar, Lulu La Delizia, where chef Joel Valvasori-Pereza creates magical mouthfuls of handmade pasta – try the tagliatelle della delizia, pork and veal ragu in thick strands, nostalgic of his family’s Friuli roots. 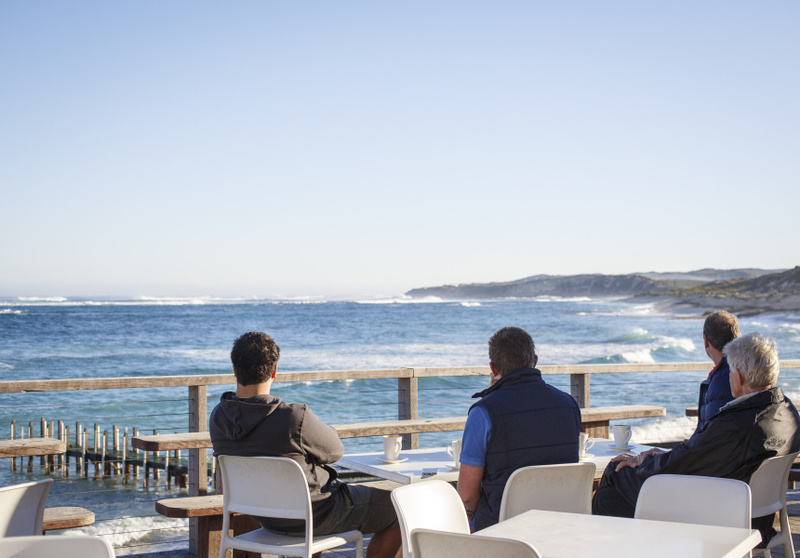 Check out early, grab a coffee, and head south on the oceanside state route 2 down to Margaret River. The early start on the scenic drive will ensure you arrive in time for the produce-packed Margaret River Farmers’ Market. It’s a staple of the area every Saturday where you can pick up some goodies for a lunchtime picnic, such as crusty rolls from Margaret River/Yallingup Woodfired Bread and a creamy Cambray brie to smear inside. Lunch done, check into your serviced accommodation at Darby Park in the centre of town, then head north to Eagle Bay Brewing. It’s another scenic, 40-minute drive but worth it to watch the sun set over the ocean. Settle in with an Eagle Bay Kolsch or Amber Ale, then tuck into a woodfired pizza or deeply satisfying barbeque ribs with pulled-pork croquettes and potato salad. Nature calls. 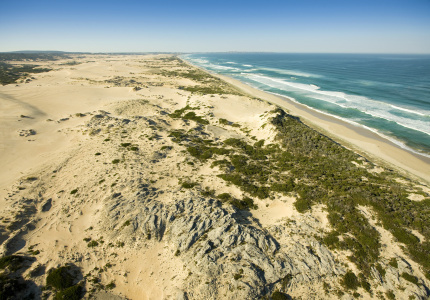 Explore the stunning coastline at Smiths Beach, known for its powdery white sand and stunning blue water. 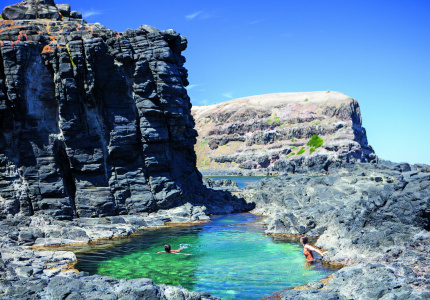 From there it’s a few minutes around the corner to Indijup Natural Spa, an impressive, rocky enclave well worth a look. Change pace by heading underground to one of the area’s ancient caves, such as Mammoth, Lake or Jewel, where you can stroll among stalactites and fossilised Australian megafauna. Entry starts from $22 at each one, and guided or self-guided tours are available. 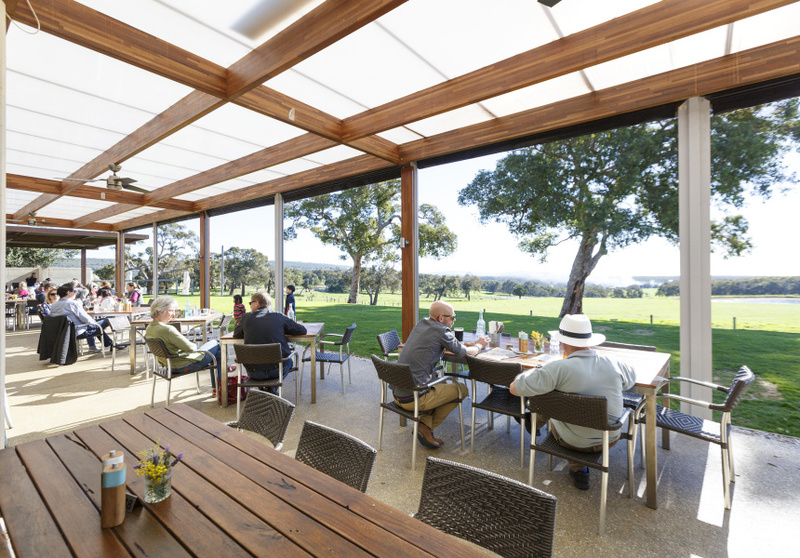 Spend the afternoon sampling from cellar doors of wineries, such as Vasse Felix, Voyager Estate, Cape Mentelle, Leeuwin Estate and Howard Park. If wine isn’t your thing, each has a range of delicious offerings, including cheeseboard or afternoon tea. 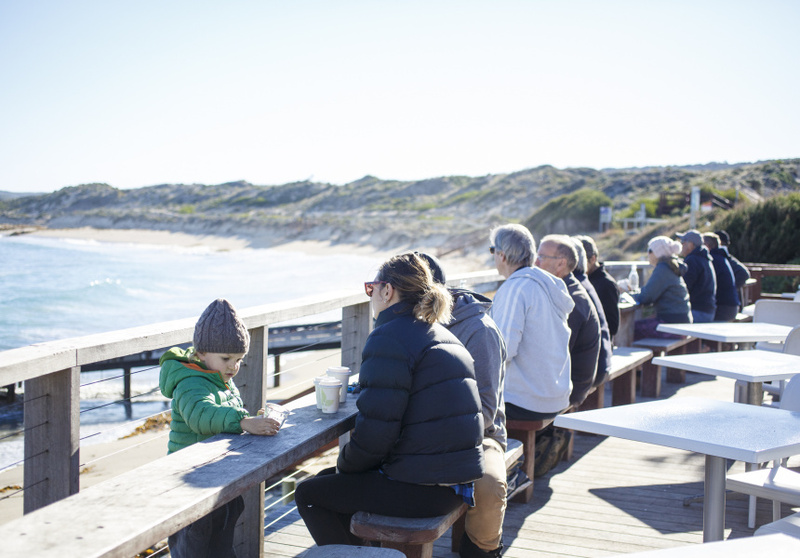 Have a leisurely breakfast overlooking the ocean at White Elephant, just a 10 minute drive from your hotel, before setting off on your leafy drive north back to Perth. Back in Northbridge, stop for coffee, then head to the Northbridge Art Gallery and Museum for an afternoon of culture. Entry is free. 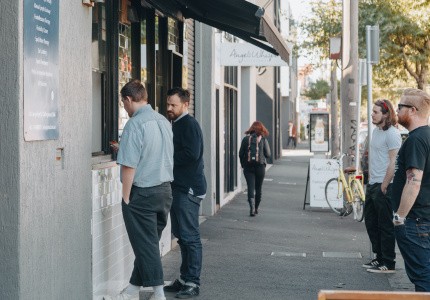 Post-art absorbing, head for a drink at one of the excellent local bars, such as Lot Twenty, Dominion League or award-winning Mechanic’s Institute. 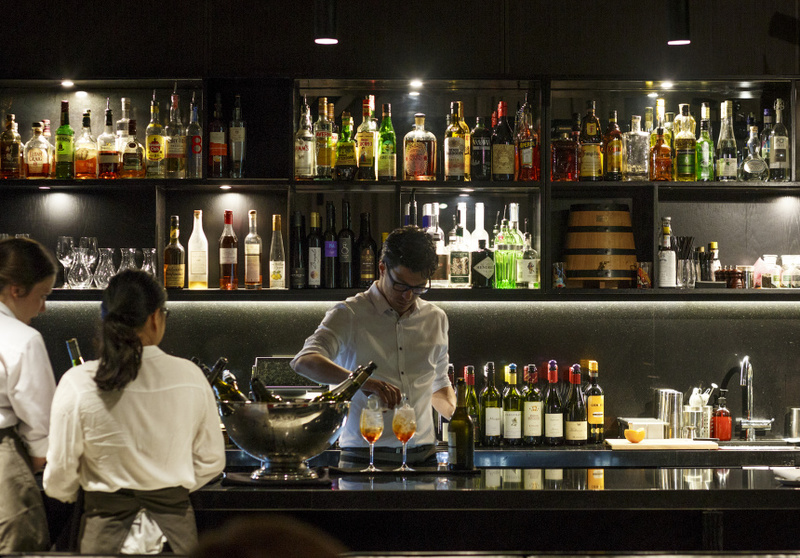 Each knows their liquor, with curated lists featuring spirits, bespoke cocktails, wine and craft brews. 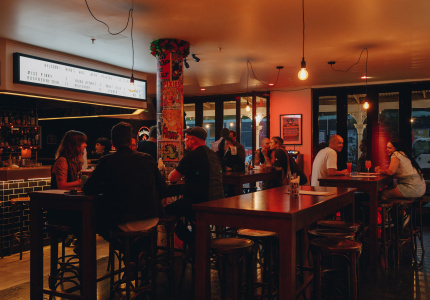 Stay for dinner or you can wander down one of the main streets for a diverse range of cuisines, including regional Chinese, Indian, Italian, Japanese, Thai, Greek and Nepalese. With Perth in the rearview, it’s a late evening 25 minute trip to the airport where you can drop off the car and make your way to the gate for your flight home. 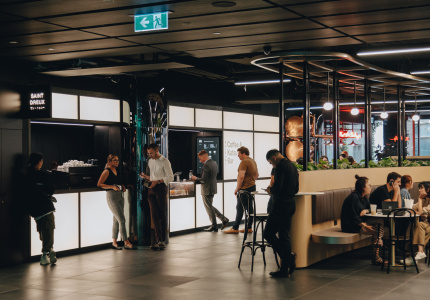 This article is produced by Broadsheet in partnership with Tigerair Australia. with Tigerair Australia. Learn more about partner content on Broadsheet.